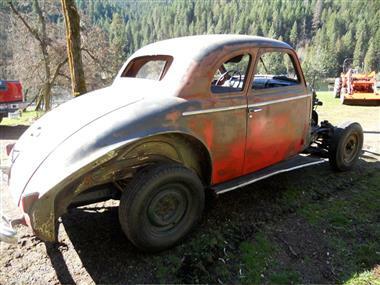 1939 Buick Other in Kooskia, ID for sale. 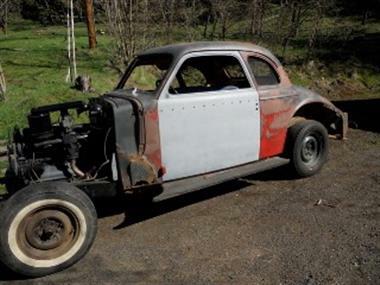 PRESENTED BY CLASSIC CARS CONNECT1939 Buick Business Coupe (ID) - $8,000 OBOLocation Kooskia ID 83539Contact Bill 208-926-7540Partially Primed and ready for that exterior color you want. The interior is being reupholstered. Straight 8 engine. Manual transmission. 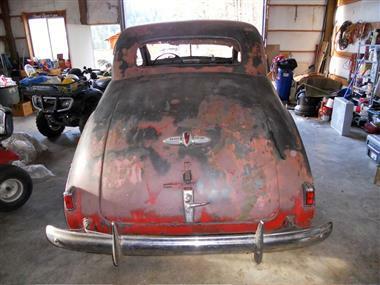 This is a project vehicle!Buick Business Coupe, complete, all major body parts. Restoration started. 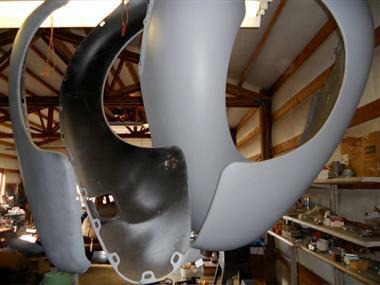 Engine rebuilt, radiator rebuilt, driver&#39;s door sanded and primed, all four fenders sanded and primed. 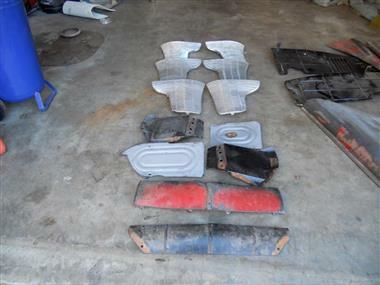 New parts Gas tank, Nose cone, all new tinted glass, carpet, window channels, door, window and trunk seals, and glove box. 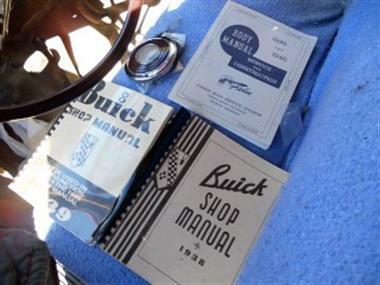 Includes the 1938 - 1939 SHOP MANUAL and the 1939 - 1940 BODY MANUAL. 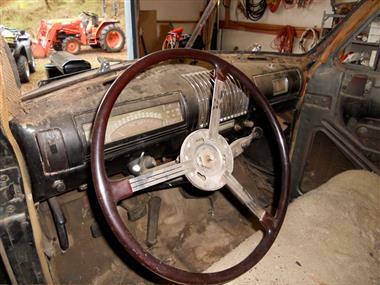 Also included in the sale is the following 3 grills and the original radio. Very straight body on this. 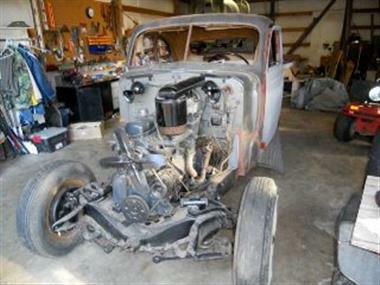 Rolling chassis. 6 volt system. Minor rust.